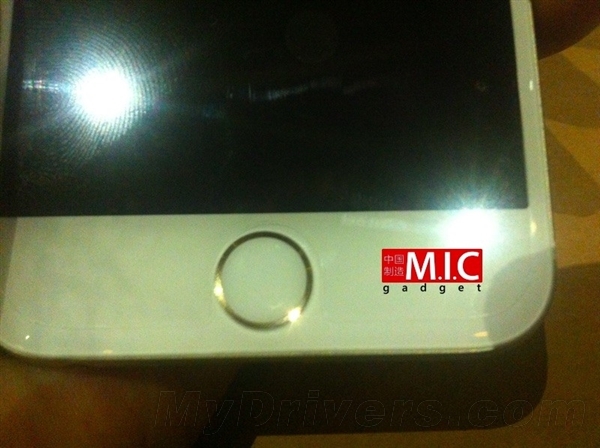 Another day, another iPhone 6S leak. With the rate leaks have started to surround Apple’s flagships for this year, if a day passes without a leak taking place, we start to feel that something is out of place. After yesterday’s leak which showed the iPhone 6S’ display assembly, fully put into place, now we have a couple of more images that showcase Apple’s flagship in the flesh, alongside complete dimensional images of both the iPhone 6S and the iPhone 6S Plus surfacing. So lets start. The first set of today’s images, courtesy of folks over at Sohu blog in China, shows Apple’s upcoming iPhone flagship in the flesh. If this is authentic, which is really 50/50, given that the S lineup of Apple’s flagship upgrades feature very little, if any design changes. But its good to look at some new images everyday, and we’re not the ones to complain by any means. 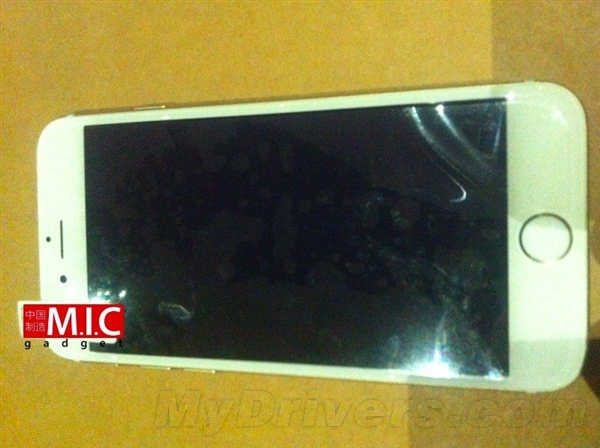 The first set of images show a similar form factor for the iPhone 6S including similar curved design and metal form factor for the device. The second set of images is what really catches our eye this time. After Onleaks promised some CAD drawings and blueprints of Apple’s upcoming flagship, looks like the notorious leaker has made good on his word. The image above is allegedly the iPhone 6S’ blueprint, and now we get to learn the exact dimensions of Apple’s flagship. According to this information, the iPhone 6S will measure and according to this, Apple’s upcoming flagship will be exactly the same as the iPhone 6 in dimensions. The iPhone 6S is shown to measure 138.34 x 67.91 x 7.1, which is only different from the iPhone 6’s 138.1 x 67 x 6.9 mm slightly. Looks like all those rumors about Force Touch increasing its thickness were correct. Coming towards the iPhone 6S Plus, we see that the Apple phablet measures 158.26 x 78.75 x 7.87 which when compared to the iPhone 6 Plus’ 158.1 x 77.8 x 7.1 mm, mark an increase in width and more importantly, a similar increase in thickness as well. Force Touch or a bigger battery? We’ll find out soon in September. Looks like Apple’s not eager on thickness reduction this time around but rather wants to introduce new features to its devices. A switch to OLED would also do the company wonders in terms of thickness reduction, but we’ll have to wait to see if this materializes. Apart from dimensional blueprints, we’ve also managed to get our hands on several other drawings of the iPhone 6S Duo. They showcase everything that we’ve known so far, including similar design details and form factors. They also showcase the much talked about protruding camera, which has been a thorn in the side of many Apple users. But Apple’s not the one to give in so easily to consumer demands either. Stay tuned, and let us know what you think in the comments section below.